Being The Boss Is Hard. Are You Ready To Be Your Own Boss? On paper, having your own business sounds great. You can choose your working hours, you get to decide whether you have a day off, your boss is never a pain, and you have the freedom to do as you please. Want to play a few games at River Belle Casino? You’re the boss! Want to have a nap? It’s your business. Want to enjoy a boozy lunch? You’ve got no one to answer to, but yourself… and that last sentence sums it all up. You’ve got no one to answer to, but yourself. This is often what those who start their own businesses don’t learn- until it is too late- and it is something that you need to remember always, no matter how successful you are. If you are thinking about starting your own business, you need to have a few personal ground rules in place, because being the boss takes a lot more effort than many think. 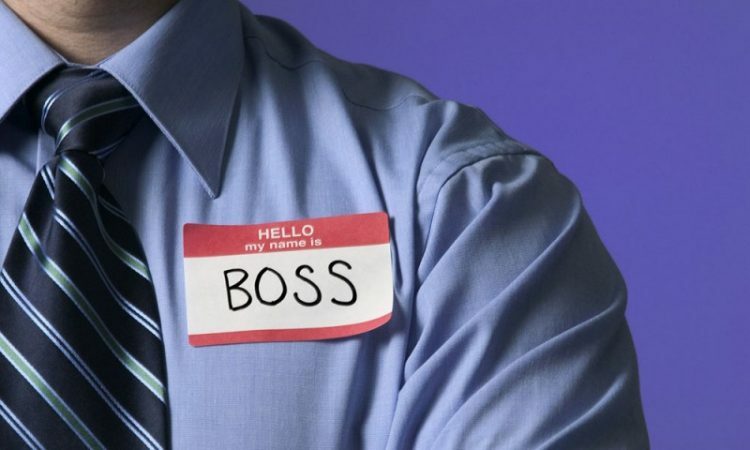 If you find it hard to stand up for yourself, or for anything for that matter of fact, you’re going to struggle being the boss. A person in charge not only needs good leadership skills, they also need to be able to out their foot down, say no, or demand what they need. Whether it is fighting to get stock, ensuring clients pay for orders or any other facet of business, being able to be assertive and stand up for yourself is crucial. 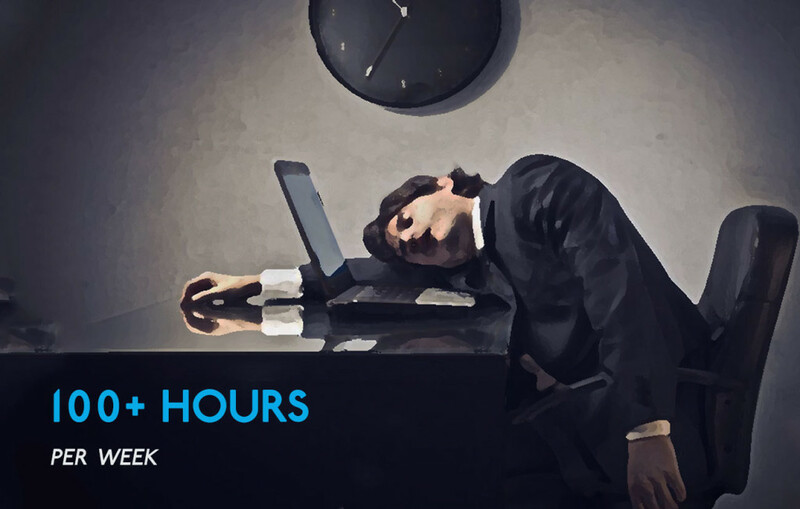 If you want a cushy 9-5 or you don’t fancy working late, working into the night or even pulling the occasional all nighter, chances are you shouldn’t have your own business. When a business is your own, you need to give it your all, and this often means spending a lot more time at your desk. Success takes time and work, and you need to put in the hours to ensure that you get your business off the ground. If you are a poor decision maker, being in charge isn’t necessarily a good place for you to be. Some people are better as team players and having someone guide them, whereas others have the aptitude to run the show. If you’re a follower and not a leader, this is not a bad thing at all, but you need to recognise that you may struggle, especially if your business grows and you start employing staff. The first few years of having your own business are often very tough, especially as you need to grow and market yourself, but don’t necessarily have a huge amount of money coming in. You need to prepare yourself to cut back on personal costs and potentially kiss goodbye holidays for a year or 2. If you are serious about your business this will pay off, and the more working capital you can save and invest, the better. If this means swapping fancy coffee out for the house brand, or buying non-label clothes for a while, do it!